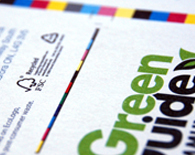 individuals that care about their green image. 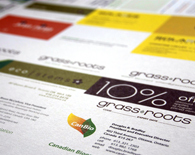 processes and using 100% post-consumer waste recycled paper made in Canada. why are they the world's greenest? 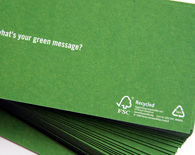 need eco-marketing + graphic design work? 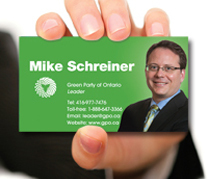 It's important to me to be authentically green... and that means having a green business card.